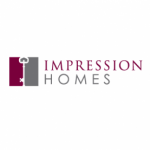 Impression Homes was founded by industry professionals wanting to provide home buyers with the ability to purchase a quality home that would last throughout the years. Impression Homes knows that your home provides the backdrop for many special moments in your life, it’s not just a structure, it’s a place where memories are created. Built upon 30 years of experience, your Impression Home is constructed with the utmost attention to detail, utilizing quality materials to ensure your investment lasts a lifetime.  We are proud to offer quality and service that sets us apart from other Texas Home Builders.